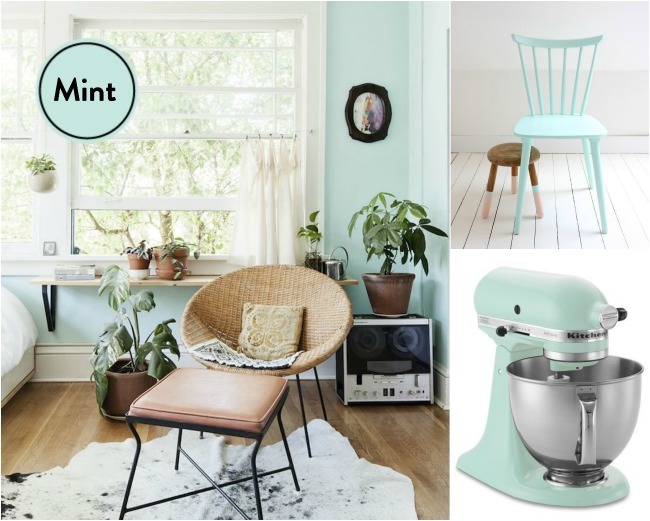 We’re excited to introduce you to the next big color trend that’s poised to take over homes everywhere in 2016: Mint. 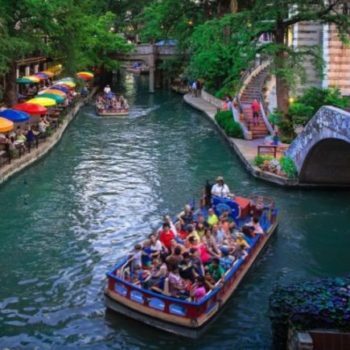 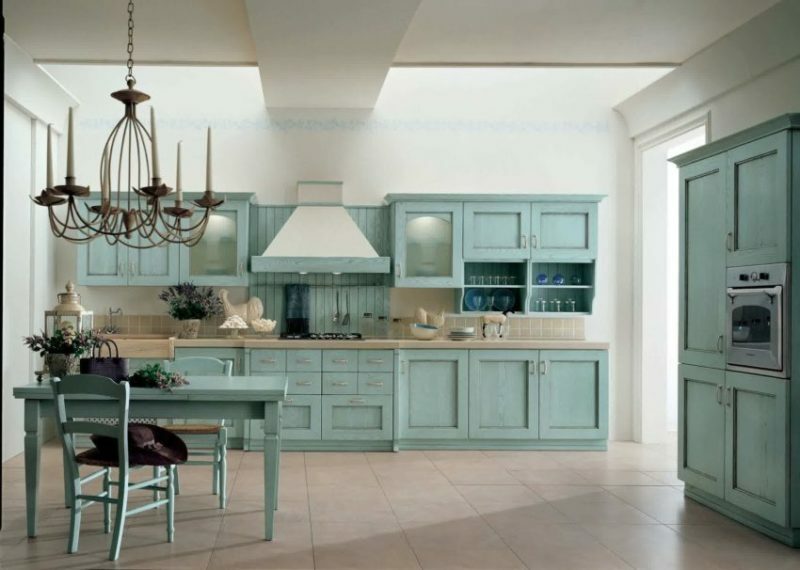 Admittedly, this light green hue was everywhere a few years ago, but it is about to make a comeback in a big way. 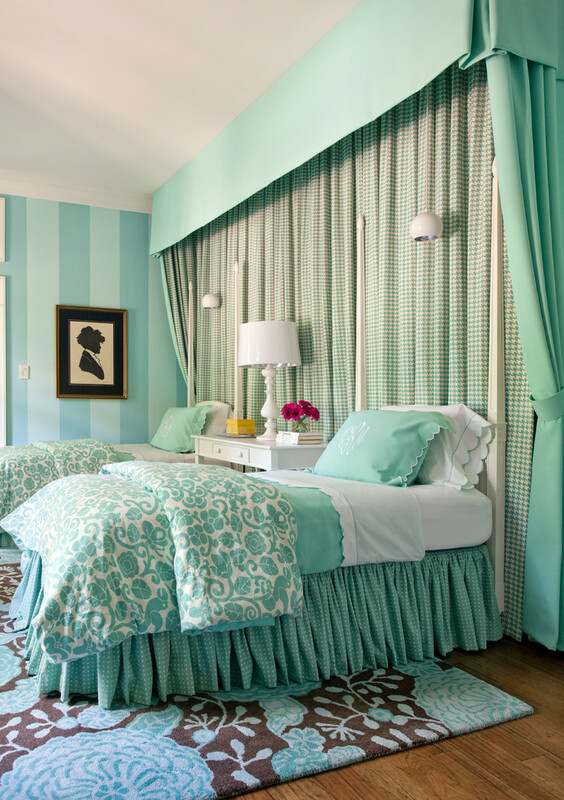 Instead of just being used as a paint color, more and more folks are now opting for mint-colored furnishings. 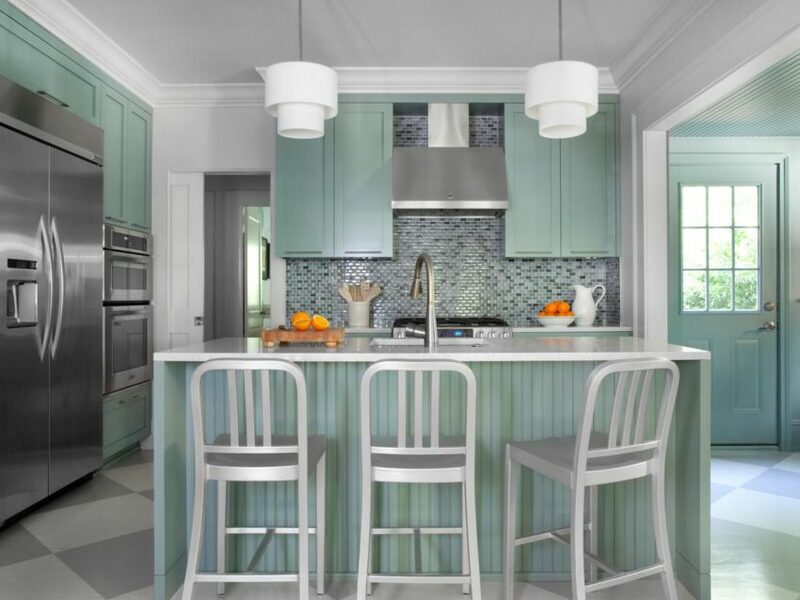 We’re talking everything from smaller conversation pieces, like pillows, to kitchens that are covered in mint cabinets (with mint islands, of course). 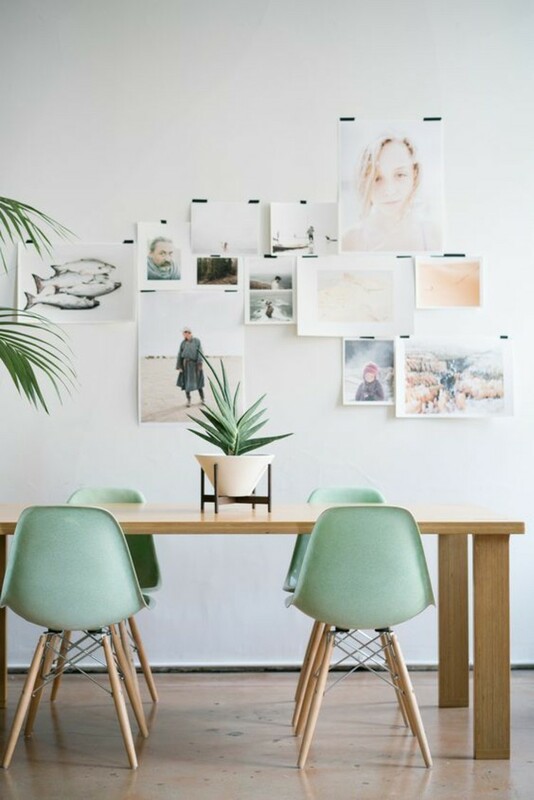 In fact, Pinterest recently named “minty home decor” as one of the top searches of 2016 so far. 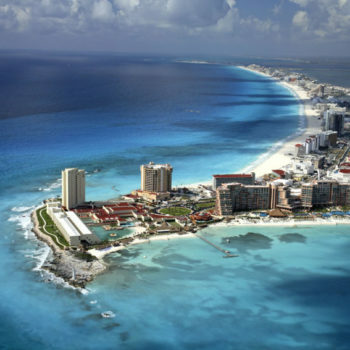 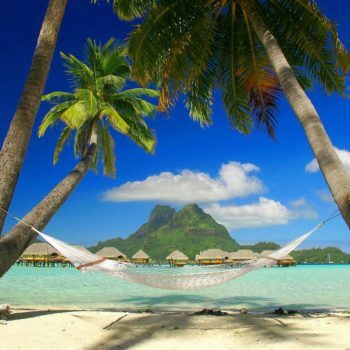 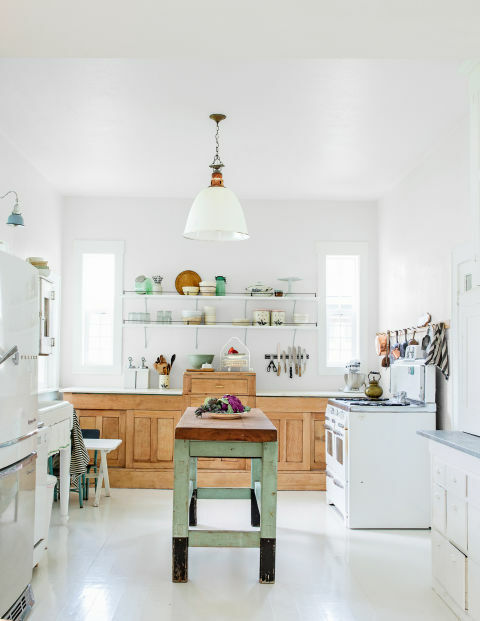 And we can see why — the calming hue instantly transports you to a more serene place, like the beach. 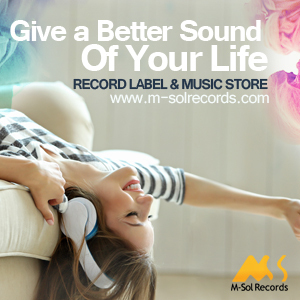 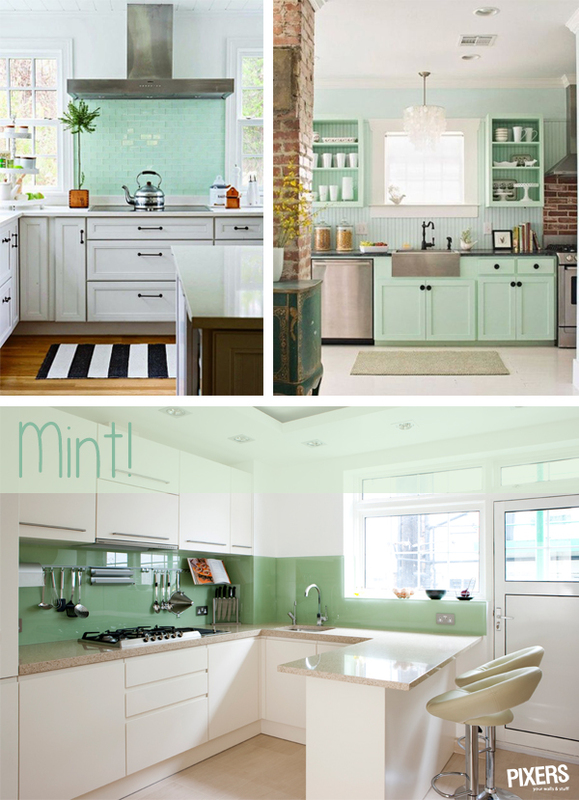 But mint’s real beauty is that it can easily be paired with other colors and patterns. 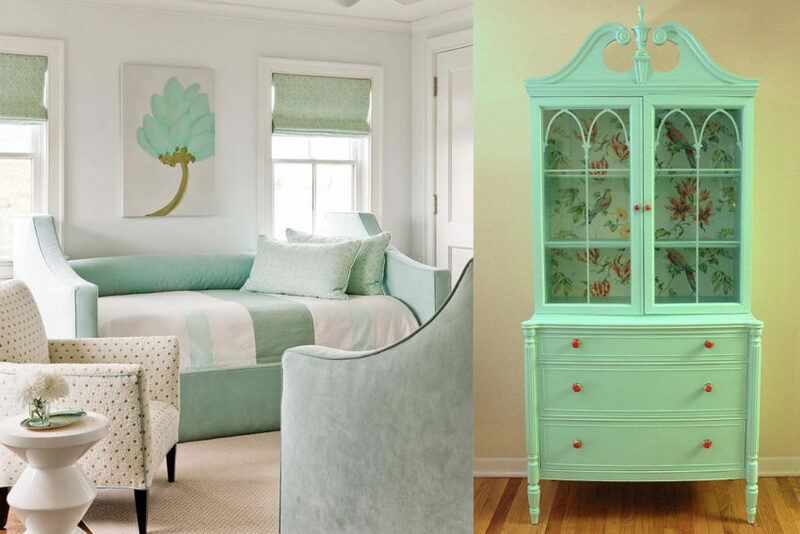 Case in point: Add some navy blue and pale pink to a room for an oh-so-pretty palette that brings the outside in. 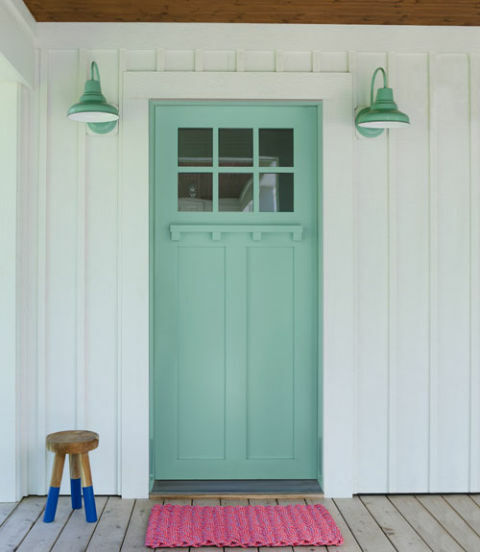 A mint green door might just be the most cheerful way to welcome guests. 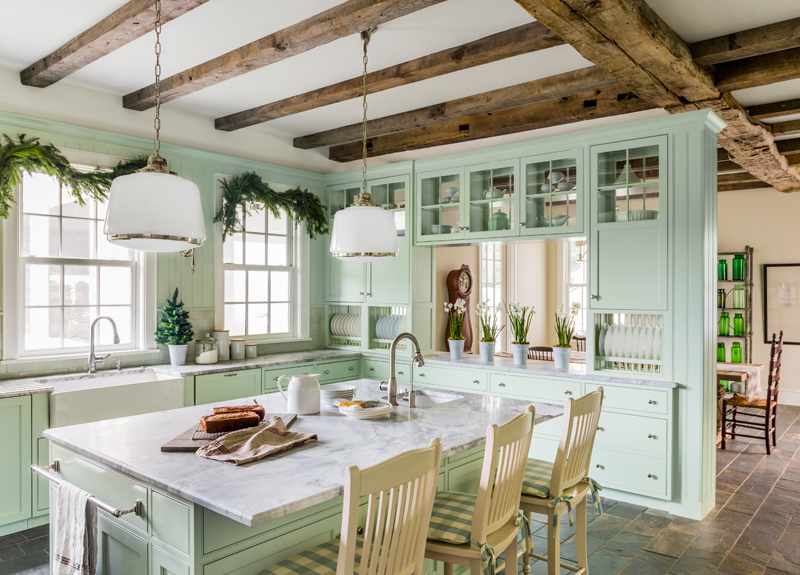 Instead of going the traditional route with wood cabinets, this Connecticut Farmhouse opted for mint cabinetry. 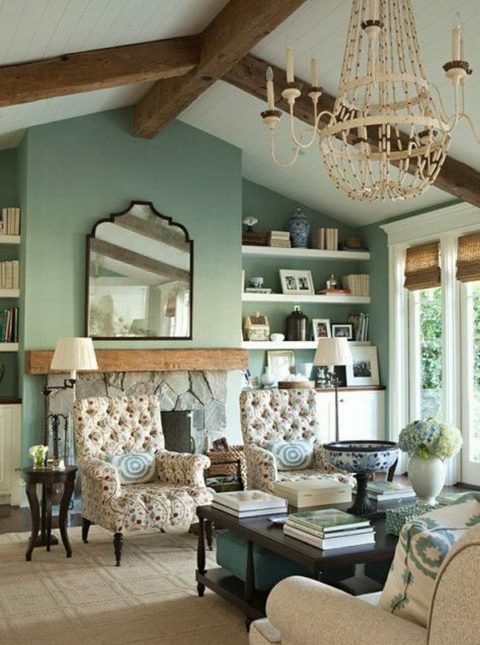 A geometric rug in similar pastel hues adds the perfect finishing touch. 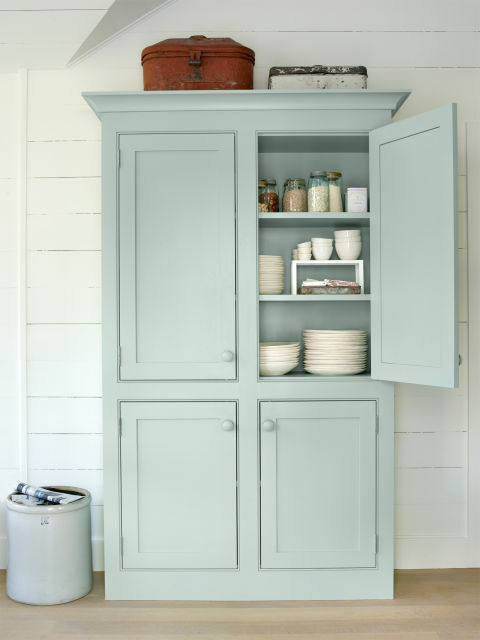 Placed in your dining room, this cabinet made to look like a freestanding armoire will make quite the statement, while offering up a creative storage solution for dishes.